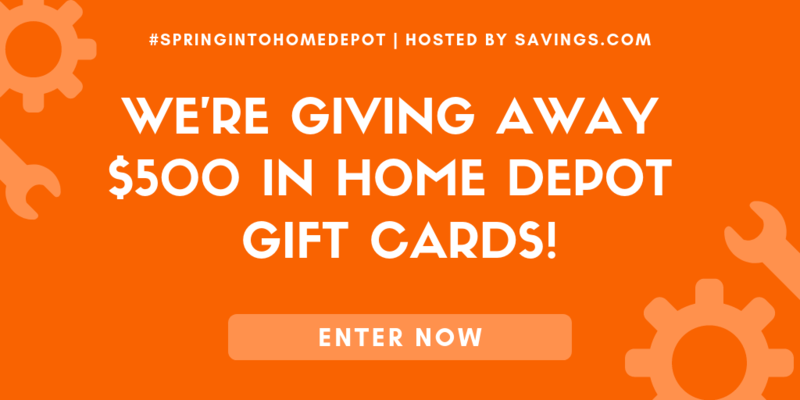 Sabatier® Edgekeeper® Knives – Self Sharpening Knives! 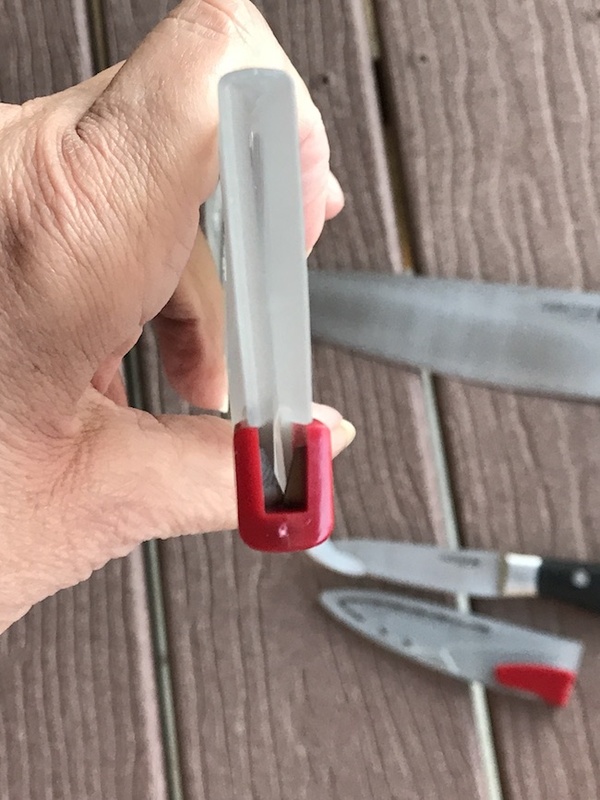 I received the Sabatier® Edgekeeper® Knives – Self Sharpening Knives in order to facilitate my review. All opinions are my own and may differ from yours. Joining our 5th annual Mother’s Day Gift Guide is Sabatier® EdgeKeeper® Knives – Self Sharpening Knives. If you are looking for new knives to add to your collection, you might be interested in these self sharpening knives! Sabatier® EdgeKeeper® Knives are an innovated knife that are designed to automatically sharpen the blade, each time you put it in the sheath that it comes with! 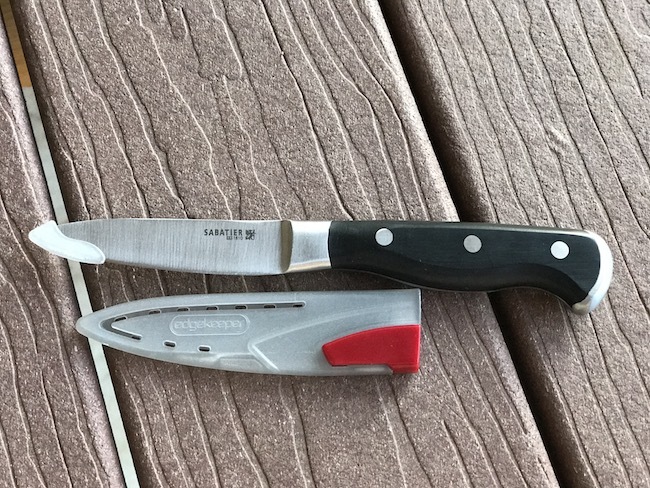 I received a 3.5″ paring knife and a 8″ knife to try out! If you are like me and most others, having a sharp knife is important! You go to cut up something up, only to find the blade is a little dull. Then you spend time sharpening the blade, that frankly you don’t have time to do. So, getting a self sharpening knife is a win in my books! The blades on these knives are made from a high-carbon steel that lends strength, sharpness and durability to the knife. 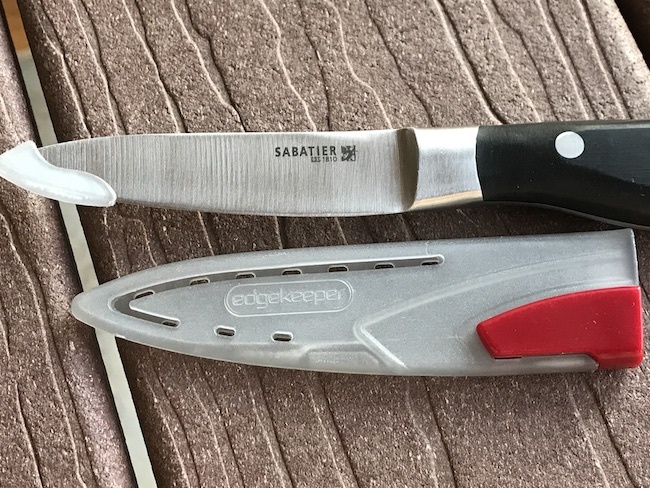 The Sabatier® EdgeKeeper® Knives are very lightweight and have a nice handle. It offers a great grip for when you are slicing and dicing up your food. 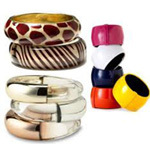 The handle is ergonomically designed for comfort. It is so nice to know that when I go to pull out the knife, it is nice and sharp and ready to take action! I don’t have a ton of time to spend sharpening my knives. When I am finished using the knife, I simply hand wash with mild soap, towel dry and then place into the knife back into the sheath. Then when you go to pull the knife out of the sheath next time you go to use it, the knife will be sharp as the first time you used it. This makes this line of a knives a must for the kitchen! 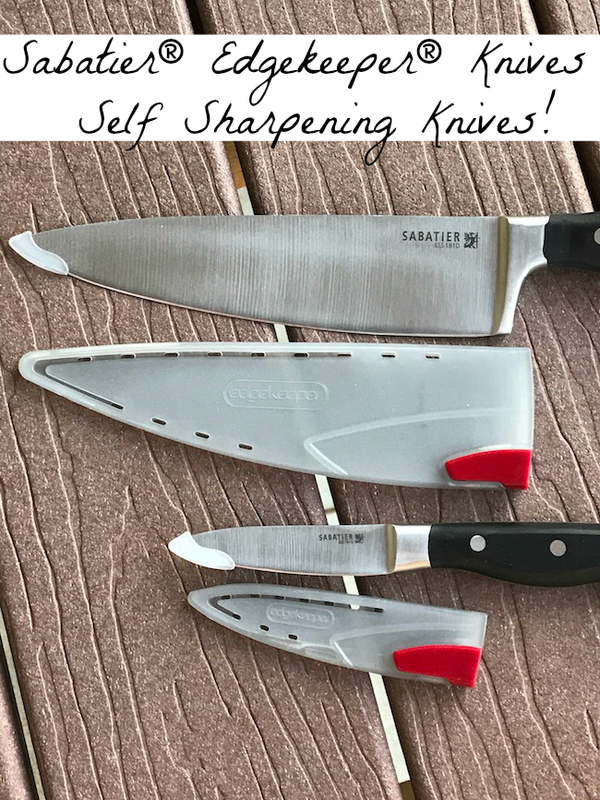 If you are needing to upgrade your knives, or want to get a gift for someone who spends time in the kitchen, the Sabatier® EdgeKeeper® Knives Self Sharpening Knives are the way to go! The Sabatier® EdgeKeeper® Knives – self sharpening knives are available on Amazon, Wayfair and Pfaltzgraff.